Through our own brand of generics, Rxfarma, we offer independent customers an alternative brand that delivers continuity of packaging as competitive pricing. Using feedback from customers, we have used the strength of colours within its design, so that pharmacists and dispensing staff can easily identify the product and strength variations available, minimising dispensing errors. 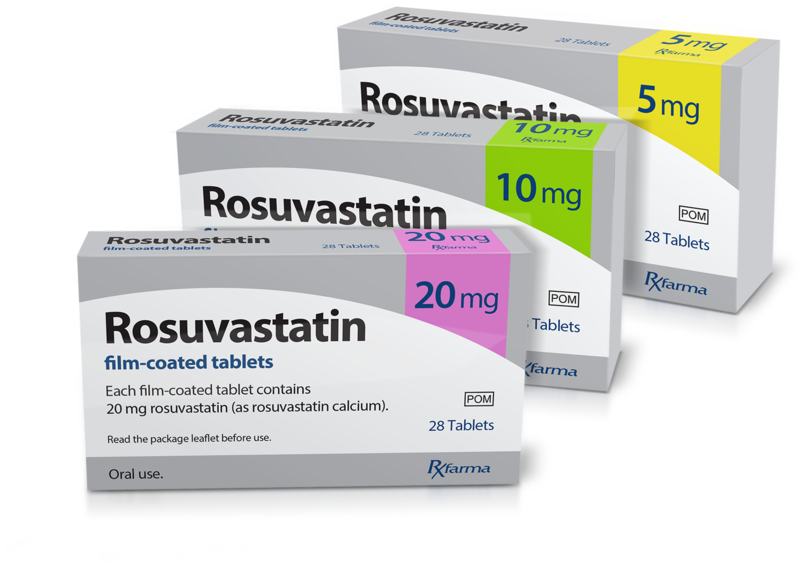 The range currently includes 25 licenses including Amoxicillin, Atenolol, Paracetamol and Ibuprofen, and in 2018 we added Rosuvastatin to the range, with many more planned over the next 12 months. If you leave a message on our answer phone, please be sure to state your name, the enquiry and a contact number so that we may contact you.